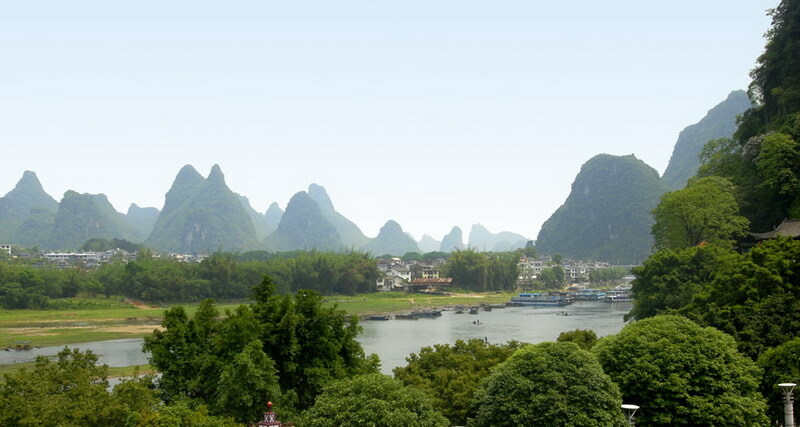 Yangshuo Imperial City Hotel is located on the world famous “ West Street ” at the foot of “ Green Lotus Peak ”, facing the Lijiang River . It is a peaceful and elegant environment . Decorated according to the national 3 star standard . the hotel has sore 43 rooms , including deluxe river-view business rooms, deluxe river-view double rooms and deluxe river-view single rooms ,standard room are also available. 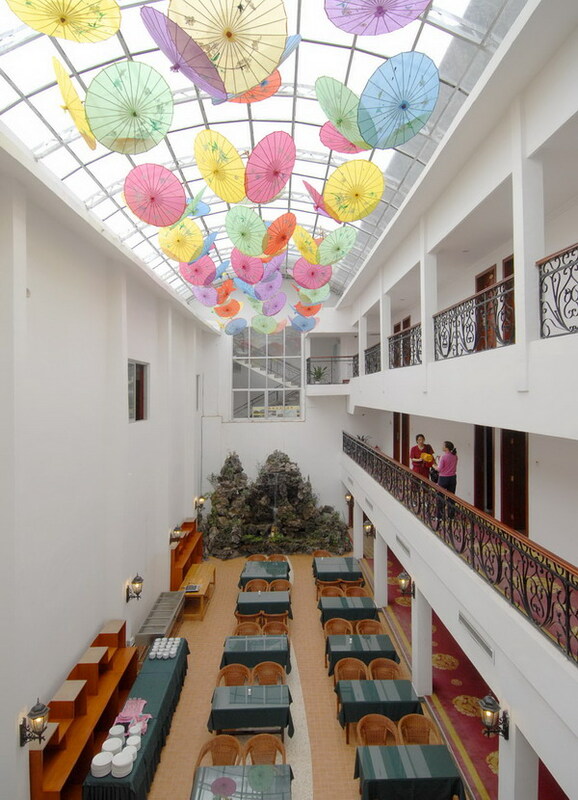 The hotel’s Chinese-western dining hall serves tea and buffet meals all day , and also features a unique and evocative karst-rock water feature. 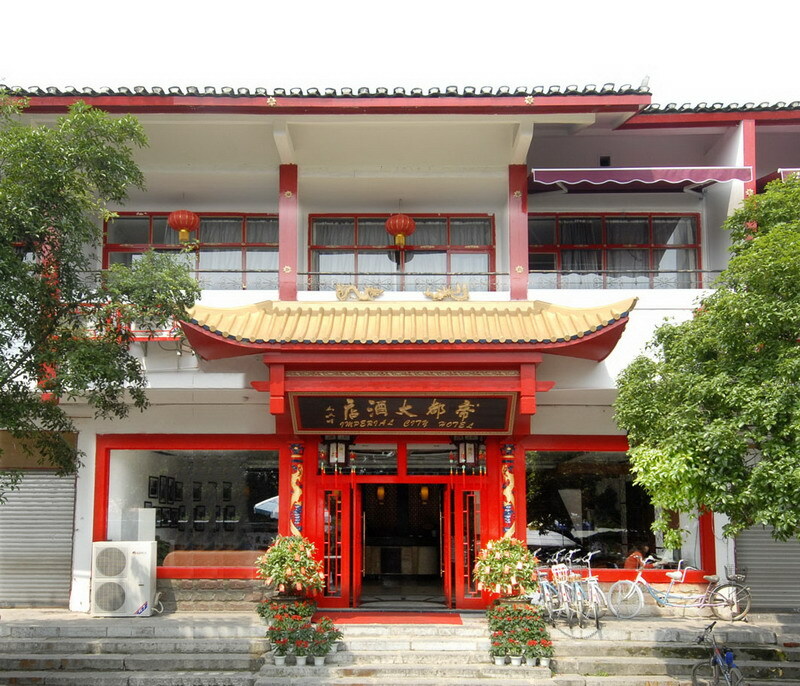 The hotel has an established Business and Tourist Service Center , providing fax 、copy and email services, as well as ticket booking and tourist guides.